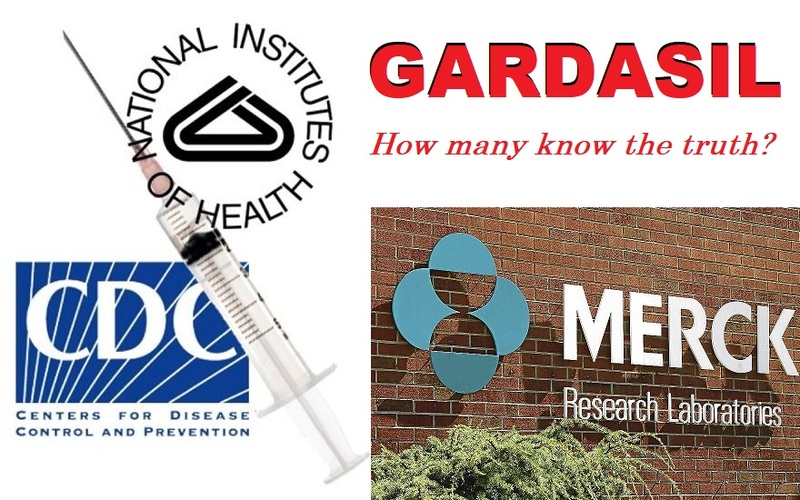 The following open letter to FDA Commissioner, Dr. Scott Gottlieb, calling for immediate investigations into many facets of the clinical trials for Gardasil sponsored by Merck was emailed today. 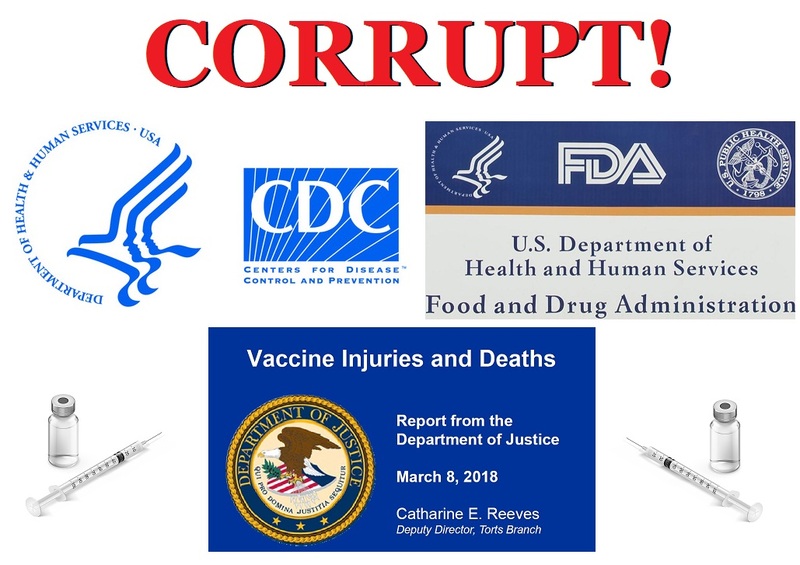 Dear Dr. Gottlieb: This open letter, written on behalf of medical consumers around the world, is an urgent request for you to investigate potential malfeasance perpetrated by Merck during their clinical trials of Gardasil, the human papillomavirus vaccine that the FDA approved in June 2006. 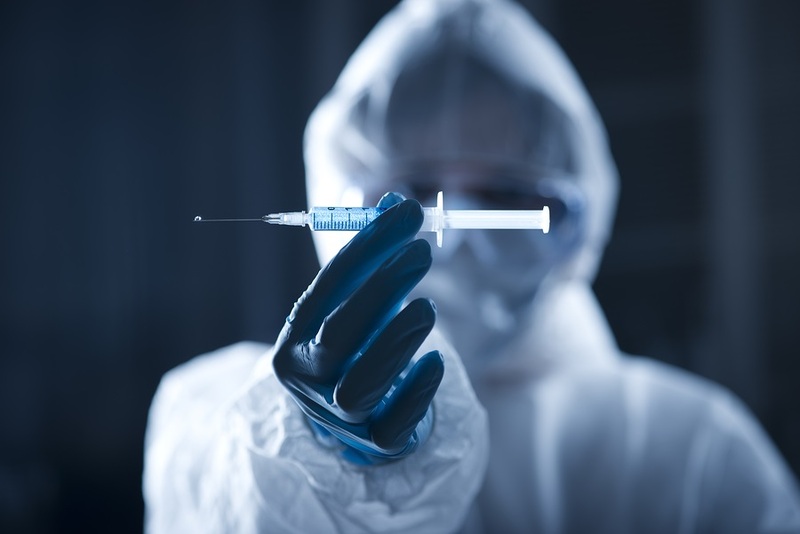 A new book, The HPV Vaccine on Trial: Seeking Justice for a Generation Betrayed, by Holland, Rosenberg, and Iorio, outlines at least four areas requiring the FDA’s urgent attention. The HPV vaccine was just approved for adults, despite Merck’s concerning research data. 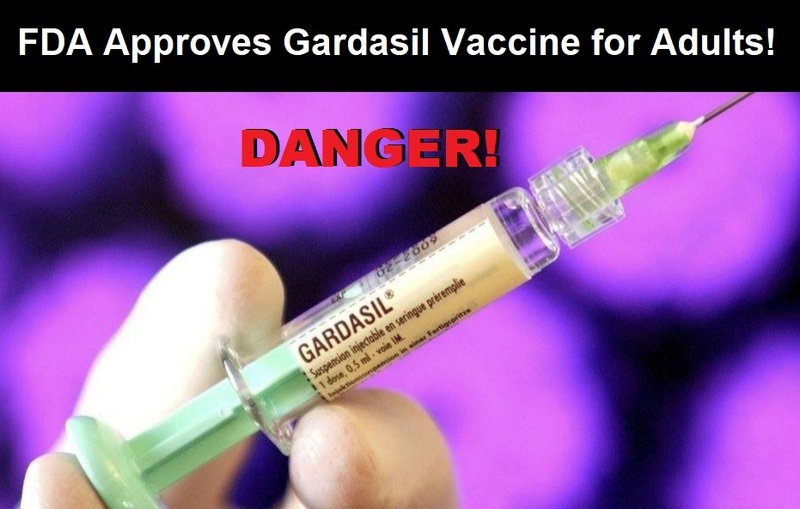 The FDA made its determination in the face of substantial evidence of the dangers of the HPV vaccine and the existence of safer alternatives. 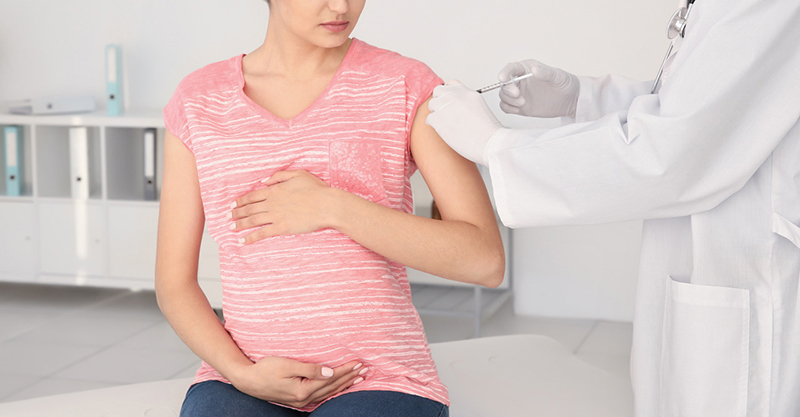 For women who have already been exposed to certain strains of the HPV virus, vaccination can actually increase the risk of precancerous lesions by 44.6%. That’s right: if you are already infected with HPV, getting vaccinated could increase your risk of getting cancer. 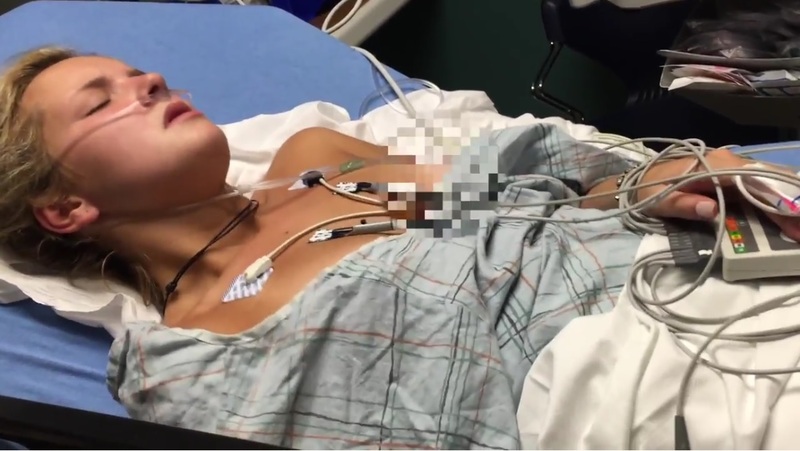 To put this in perspective, 79 million Americans are thought to be infected with HPV, and about 14 million are newly infected each year, making HPV the most common sexually transmitted infection. Often there are no symptoms. The CDC says that “HPV is so common that almost every person who is sexually active will get HPV at some time in their life.” A large, government-backed push to get more people vaccinated for HPV could actually increase many people’s risk of getting cancer. Is the European Medical Agency Experimenting on Babies with the Meningitis Vaccine Only Approved for Age 10 and Above? 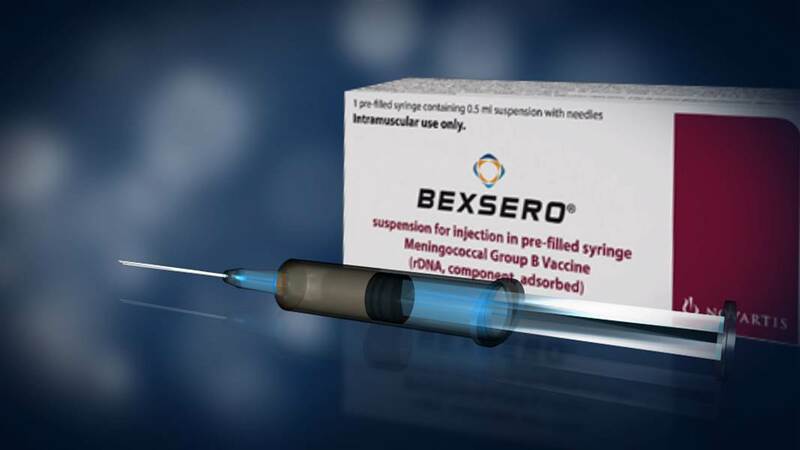 In 2016, we published an article on the dangers of the meningitis B vaccination, Bexsero, titled, Are Ineffective New Meningitis B Vaccines Causing Harm to Children? 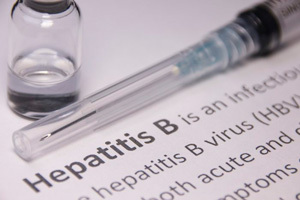 At the time of publication, according to the FDA product information leaflet, the vaccine had in fact only been approved for children over the age of ten. Despite this fact however, in the UK, the meningitis B vaccine Bexsero is being administered to infants as young as 2 months, despite the fact that we could find no evidence to support that this vaccine was safe to be administered to babies. It has been brought to our attention that there are in fact two product information leaflets on the same vaccination. 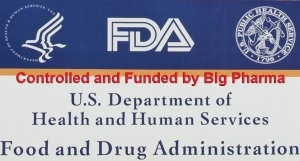 However, what is different about the second product information leaflet, published on January 14, 2015, by the European Medical Agency (EMA) is that the information that it provides, is the polar opposite, of the information provided by the FDA. Is the UK government conducting clinical trials on infants, and if they are, then are parents aware of this fact?